Are you curious to learn more about work in a diplomatic mission and how an EU Delegation represents EU interests and values in Libya? 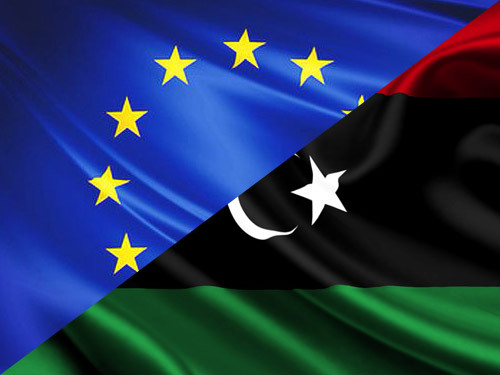 - the Operations Section of the EU Delegation to Libya. The internship should start before the end of the year. Support the preparation of and reporting on meetings held by the EU Delegation with EU Member States embassies, Libyan stakeholders, diplomatic community, civil society, etc. Any other task to support the Political, Press and Information section.